Getting a referral is like receiving a gift. Your heart fills with gratitude for the person who thought so highly of you and your services that they went the extra mile and referred a new client to you. 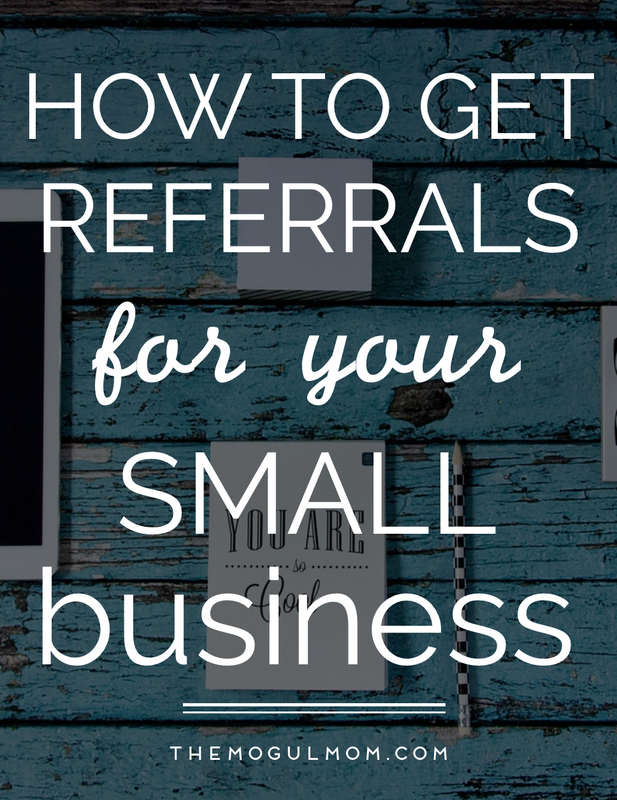 Wouldn’t it be great if most of your new clients were referrals? Can you imagine what it would be like if you didn’t have to engage in exhausting, time-consuming marketing campaigns? 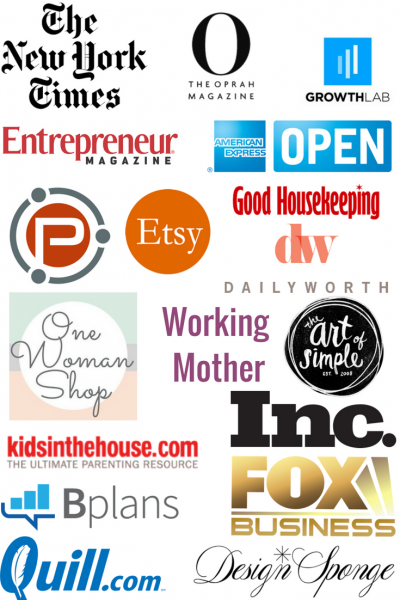 Referrals are cost-effective and simple, and so important for small businesses. Yet, many small business owners don’t have a system for creating an ongoing stream of referrals. We often think of referrals as something outside of our control. After all, it’s others who refer new clients to us. Even when we have super happy clients, they don’t always refer us to others. They get busy, life and business get in the way or maybe it doesn’t occur to them that we’d love referrals. Fact: You Have More Control Than You Know! You don’t have to be “begging” for clients, which is what a lot of people dread when think of getting referrals. You just need to be attuned to the times in a conversation or relationship when it’s appropriate, even expected, to gracefully ask for a referral. Asking for a referral is intimidating. But I promise that it gets easier and feels more natural the more you do it. 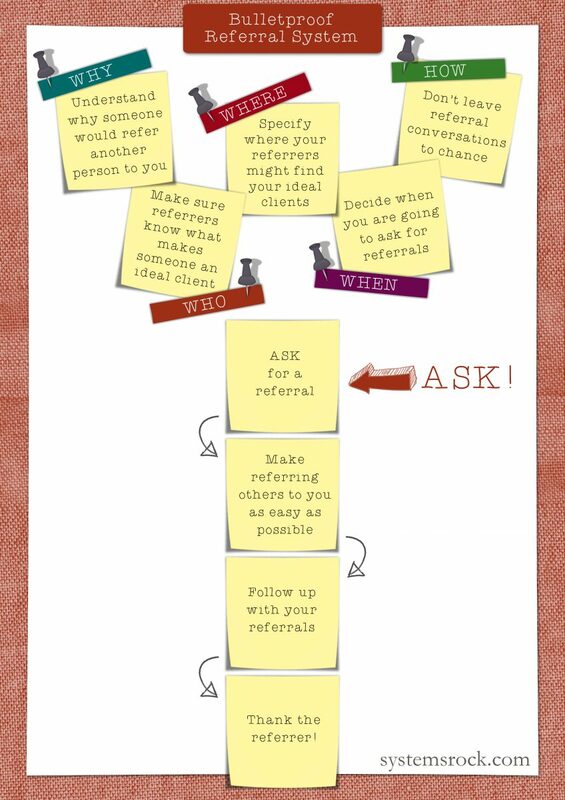 Need more confidence and strategies for asking for referrals? 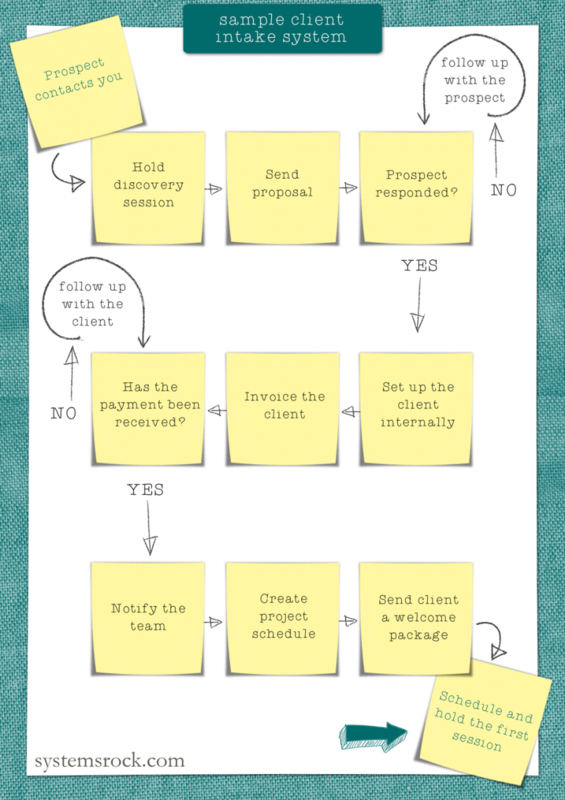 Use these Ninja Referral Tactics. 1. When your client reaches a milestone, celebrate this success, ask if she knows of other people who are struggling to achieve this type of result and if she’d be willing to share your contact info with them. 2. When a past client gets back in touch to let you know how much you’ve helped them in certain areas, thank him. Then, let him know that you’re on a mission to help other people get the same great results and share how honored you’d be if he referred people who need your help. 3. When you chat with an acquaintance who mentions someone is struggling with a problem that’s in your area of expertise, ask if she’d mind introducing the two of you so that you can see if there’s a way you can help. 4. After you’ve established a good rapport with someone who belongs to a group where lots of your ideal clients hang out, let him know you’re looking to pick up a few more clients and ask if he knows of anyone in the group who’d benefit from your help. Not that scary after all, is it? 1. Understand why someone would refer another person to you. Hint: It’s not necessarily money. Think about the emotional, social and professional benefits that go along with someone referring people to you. Do your referrers want to be liked, appear helpful, or hope, one day, you return the favor? Appealing to these reasons shifts the conversational context. You’re no longer being (or feeling) selfish. You’re setting up a mutually beneficial situation, which will, in turn, make the whole process of asking for referrals a lot more relaxed and natural. 2. Make sure referrers know what makes someone an ideal client. Share with them the types of people who energize and inspire you when you work with them. If they know this, they can help you weed out the people who will drain you and refer the ones that juice you up! 3. Specify where your referrers might find your ideal clients. Sometimes people don’t realize that they’re in groups that are loaded with your target audience. There’s nothing wrong with tactfully opening up their eyes! 4. Don’t leave referral conversations to chance. Ask your referrer if she’ll copy you on the email she sends to introduce a potential new client to your services. Get the contact information of the referral so you can follow up yourself. This will not only give the control to you, but also relieve your referrer from having to do the follow up for you. 5. Make referring others to you as easy as possible. Maybe you can you create swipe copy to give to your referrals that describes, in your clients’ words, what you do and highlights achievements that show your expertise? Perhaps you can put together a little package or a webpage that talks about who you are, emphasizes the kinds of results you create for your clients, shows ways people can work with you and gives testimonials for social proof. 1. You have to follow up with your referrals. 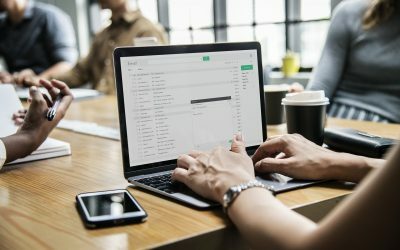 Don’t postpone getting in touch with your new referrals and connecting with them. Ask what they are working towards. Find out how you could be of assistance. Share with them what you do in a meaningful, connected way. You don’t need a script. Make it a simple conversation that will leave you and the person you are speaking to totally empowered. When it comes to thanking the person who sent you a referral, especially if this is not the first time they have sent you someone, use your imagination to make the gesture meaningful. Gift cards, hand-written thank you notes, book that they’d enjoy (if you know their taste in books) or a gift certificate to a store they love are wonderful and heart-warming tokens of appreciation. What’s your greatest referral-related challenge? 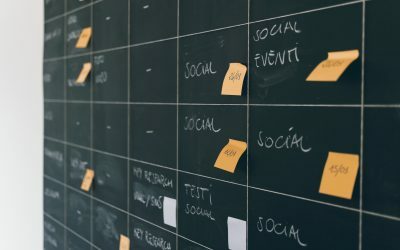 What’s your most successful referral tactic? I’d love to hear from you in the comments.